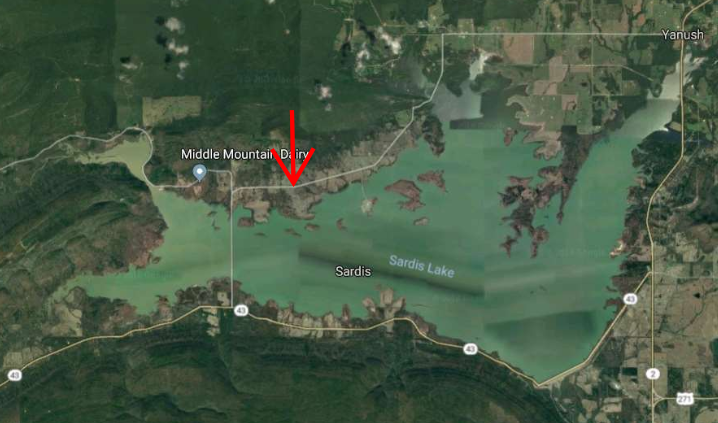 Lake Sardis Mountain view's Land for Sale in Clayton, Ok;Pushmataha County Property located on Sardis Cemetery Road and SW 1060th ave Clayton,OK 74536. 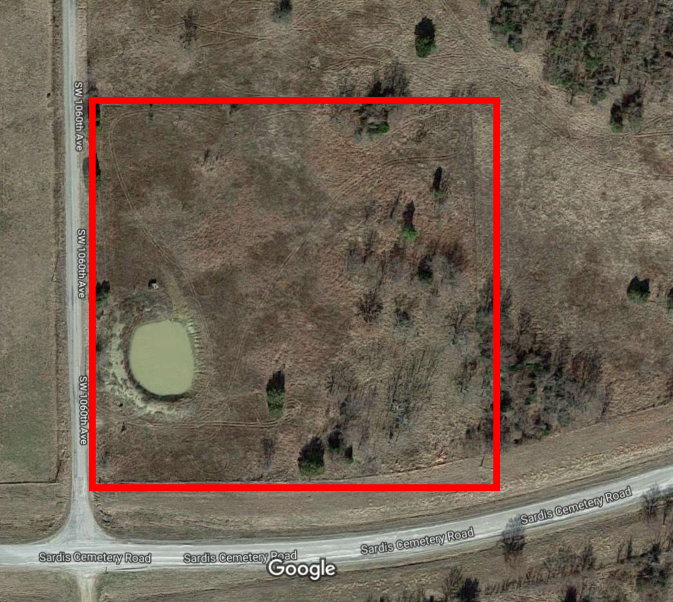 The Property has 4 acres with a pond, well water,rural water with meter, septic system and is fenced has a full RV hook up ready to build your weekend Cabin our a retirement home. 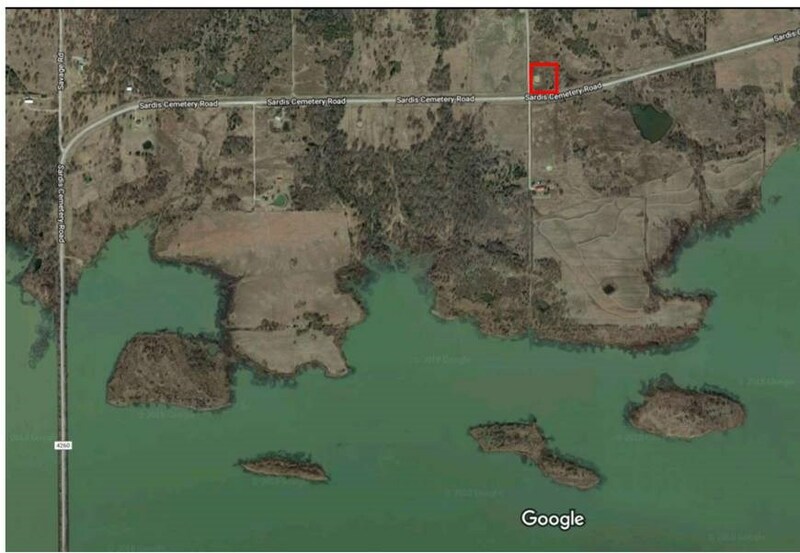 This Property has beautiful Mountain & Sardis Lake view's with good Fishing & White Tail Deer hunting.Give agents Mark and Sherry Gee a call for more information on this acreage for sale in Clayton,Ok and Southeast Pushmataha County.